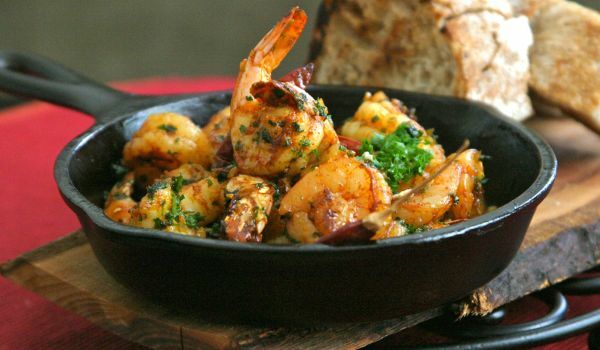 A healthy and delicious lunch can uplift your mood for the rest of the day and keep you in good spirits. 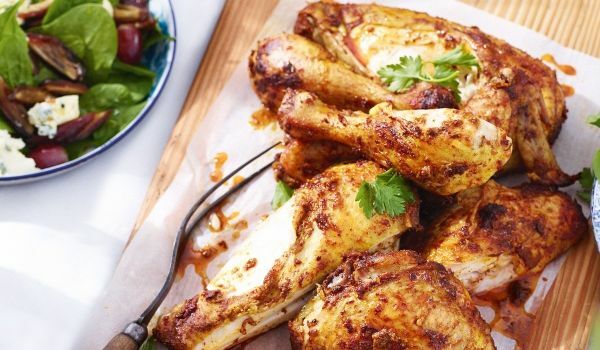 In this section, we have covered some of the best and most luscious Indian lunch recipes, which are simple, quick and easy to make as well! Baby Corn Broccoli makes for a crunchy and delicious side dish. 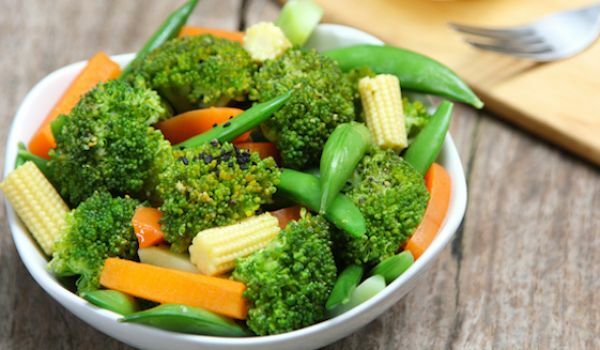 Learn how to make/prepare Baby Corn Broccoli by following this easy recipe. Goan Chicken Fry is a delicacy that is finger lickin good and a treat for all non-vegetarians. The chicken is cooked with cumin and mustard seeds along with lots of ginger and garlic making it a dish makes your trip to Goa totally worth-it. 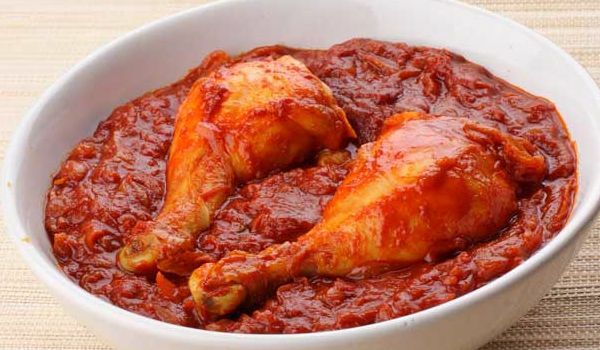 Baked Chicken Continental is a very yummy recipe. Learn how to make/prepare Baked Chicken Continental by following this easy recipe. 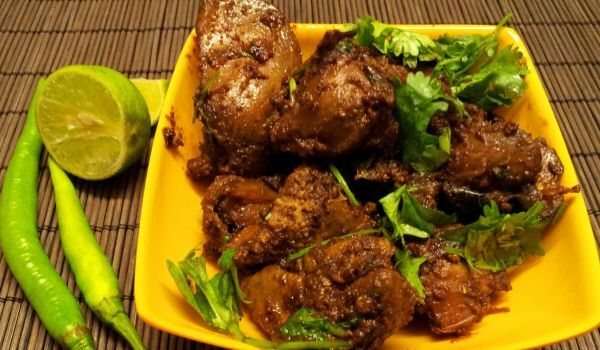 Chicken Liver Fry is a very popular recipe. Learn how to make/prepare Chicken Liver Fry by following this easy recipe. 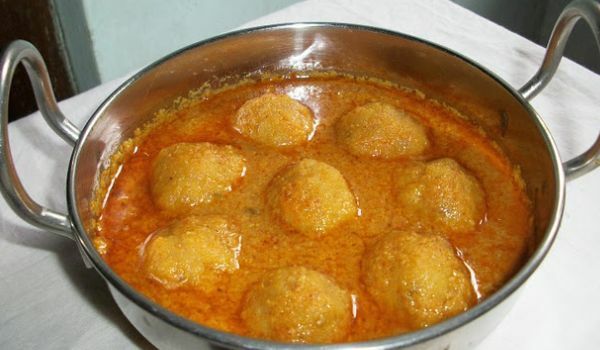 Also called "Lentil balls in tamarind sauce", this typical Tamil Nadu dish boasts of its nutritional value as well its piquant taste that makes it a taker for thousands. The best part is that it's not too difficult to fashion. Cabbage And Noodles is a sizzling and yummy recipe. 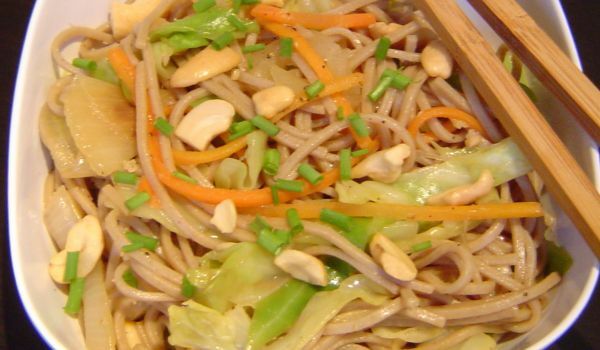 Learn how to make/prepare Cabbage And Noodles by following this easy recipe. 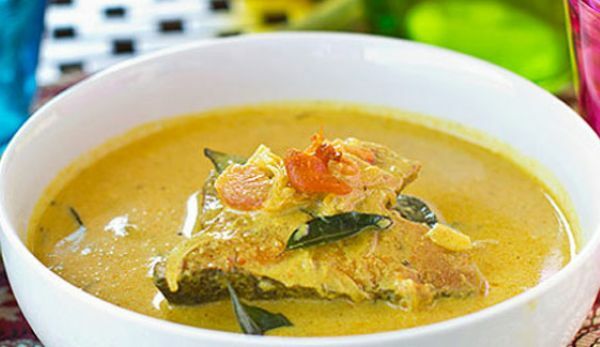 The Fish Moilee is a very delicious and yummy Goan recipe cuisine. Learn how to make/prepare Fish Moilee by following this easy recipe. 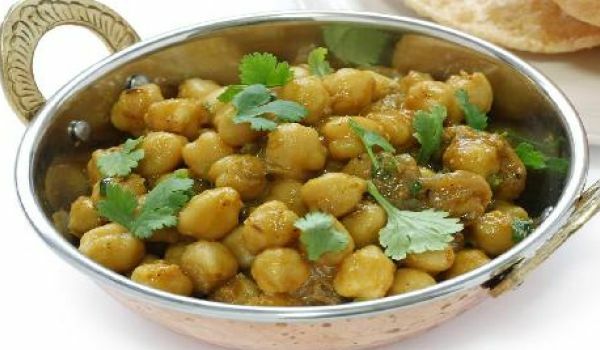 The Sindhi Channa is a very delicious dish from the Sindhi cuisine. Learn how to make/prepare Sindhi Channa by following this easy recipe. Chanar Dalna Recipe is delicious Bengali recipe. Learn how to make/prepare Chanar Dalna Recipe by following this easy recipe. 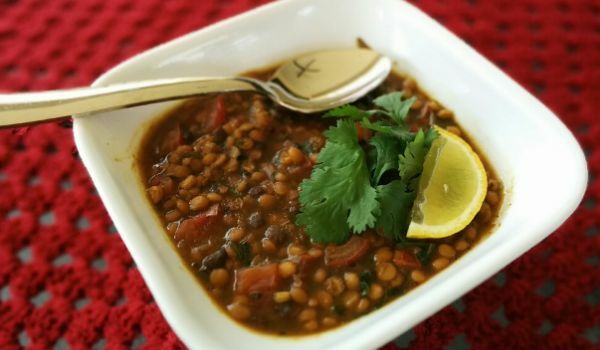 Chana Ni Dal Ma Murgi is a recipe which serves you with an amazing taste. Learn how to make/prepare Chana Ni Dal Ma Murgi by following this easy recipe. 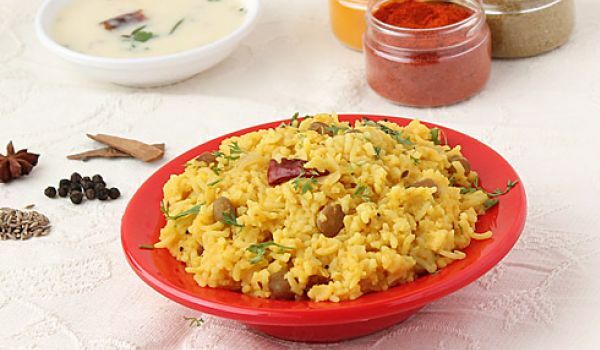 Masala Khichdi is a very popular recipe. Learn how to make/prepare Masala Khichdi by following this easy recipe. Prepare an easy-to-make, healthy lunchbox recipe. 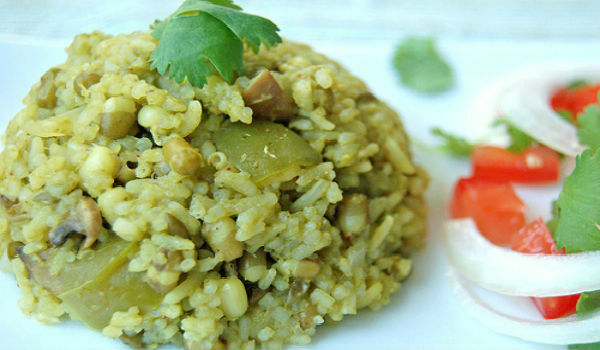 Learn how to make/prepare Sprouted Green Gram Pulav by following this easy recipe. 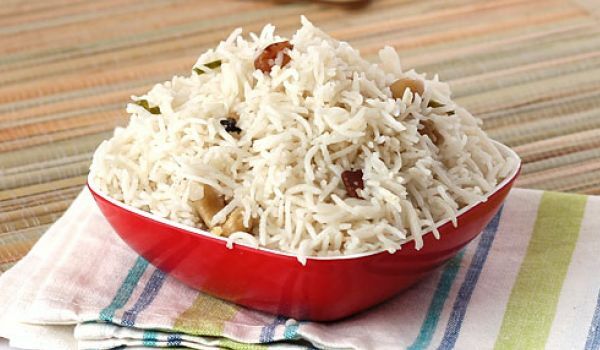 Ghee Rice is a very popular recipe. Learn how to make/prepare Ghee Rice by following this easy recipe. 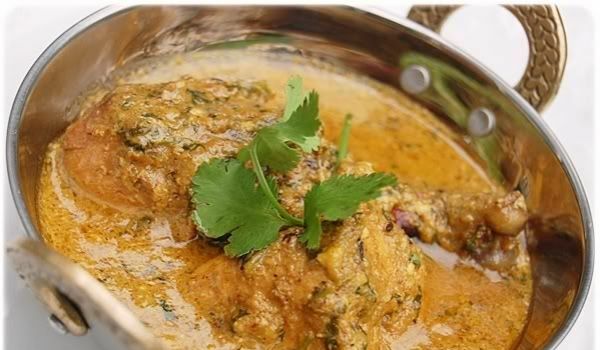 Kesar murg is a rich and scrumptious recipe. Learn how to make/prepare Kesar murg by following this easy recipe. 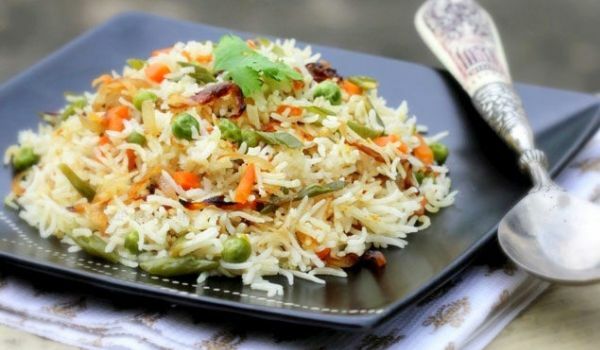 Veg Pulao is a yummy recipe. 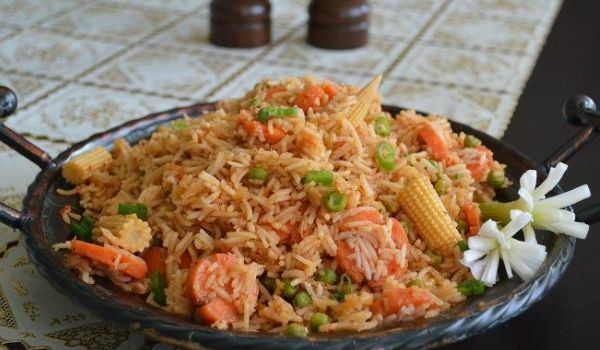 Learn how to make Veg Pulao by following a easy recipe here. 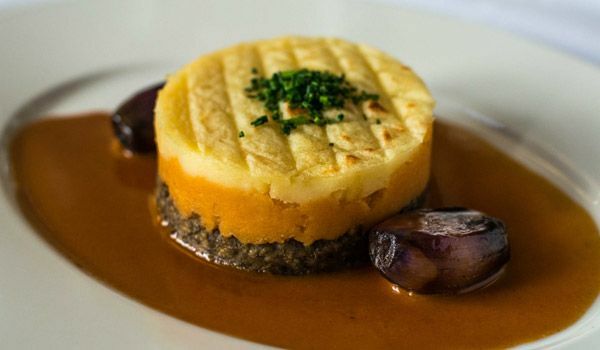 Traditional Haggis is a delicious dish, which is served on cultural occasions in Scotland. Learn how to make/prepare Traditional Haggis by following this easy recipe. 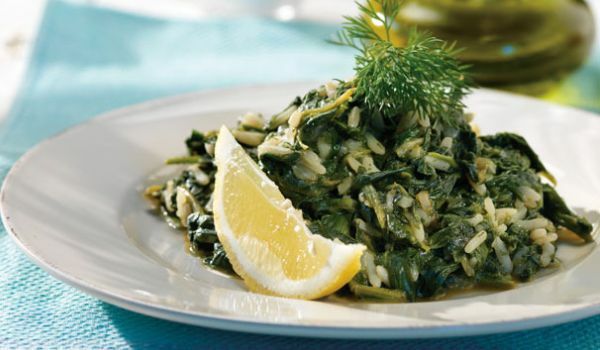 Greek Spinach Rice is a very popular recipe. Learn how to make/prepare Greek Spinach Rice by following this easy recipe. Meatballs in Tomato Sauce is a very popular and delectable dish from Lebanese cuisine. 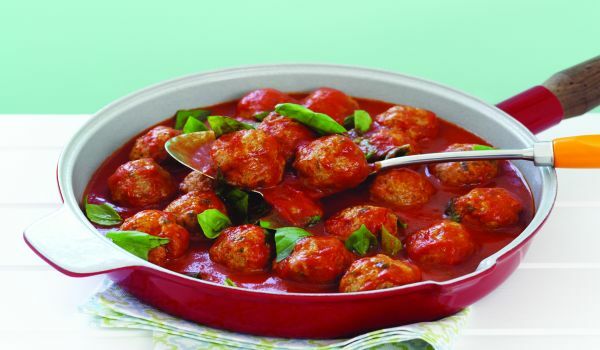 Learn how to make/prepare Meatballs in Tomato Sauce by following this easy recipe. Masala Fried Rice is a very popular recipe. Learn how to make/prepare South Indian Masala Fried Rice by following this simple & easy recipe. 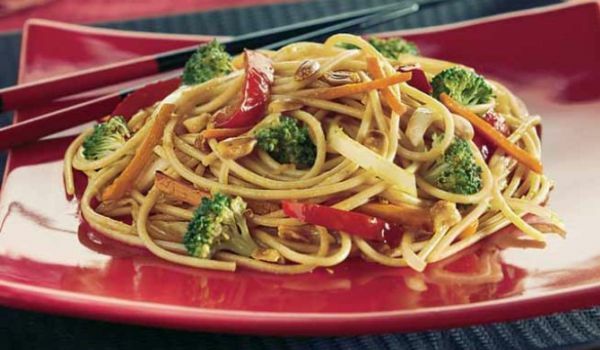 Spaghetti Stir Fry is a very popular recipe. Learn how to make/prepare Spaghetti Stir Fry by following this easy recipe. Grilled Salmon with Creamy Pesto Sauce is a dish which is rich in flavor. 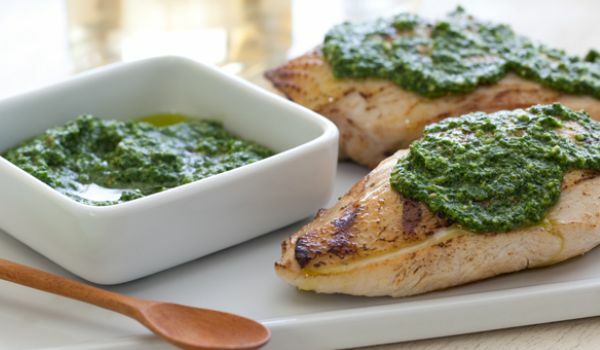 Learn how to make/prepare Grilled Salmon with Creamy Pesto Sauce by following this easy recipe. Mashed Jalapeno-Cilantro Sweet Potatoes is a mouth-watering delicacy from the United States. 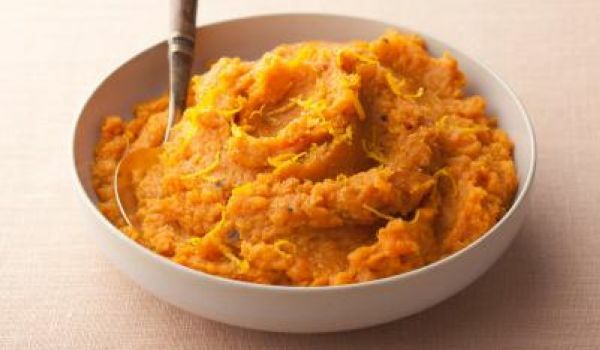 Learn how to make/prepare Mashed Jalapeno-Cilantro Sweet Potatoes by following this easy recipe. 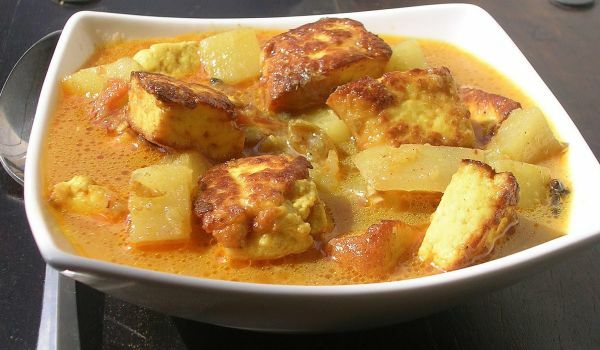 The Ranith Gada is a type of Kashmiri fish curry. 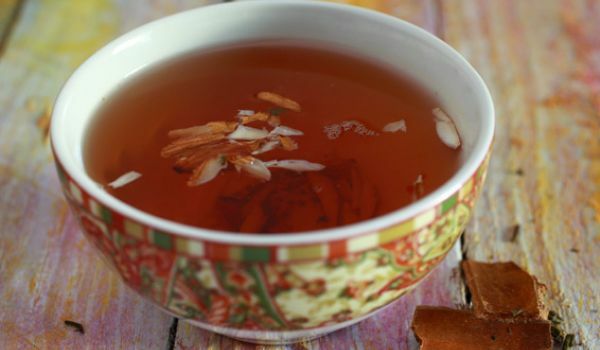 Learn how to make/prepare Ranith Gada by following this easy recipe. Crispy Karela Fry is delicious Andhra delicacy, flavored with lemon. 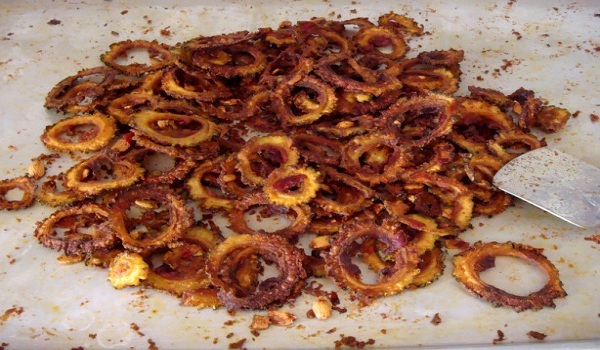 Learn how to make/prepare Crispy Karela Fry by following this easy recipe.